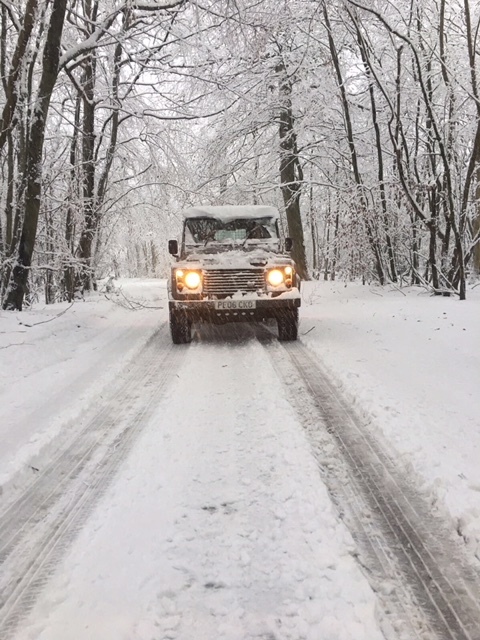 Hello From Snow Covered Buckinghamshire ! A lovely e mail this morning from Andrew in Buckinghamshire. 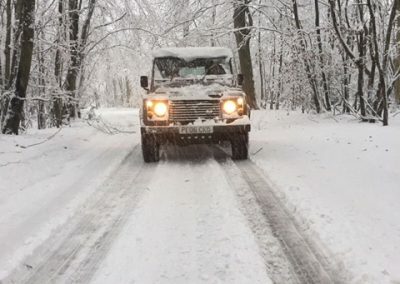 He is taking the opportunity to have some fun in the snow with his 2006 Land Rover Defender 90 – purchased from us back in August ! Thought you may like to see this picture from the weekend. Buckinghamshire with more snow than Yorkshire does not happen very often.